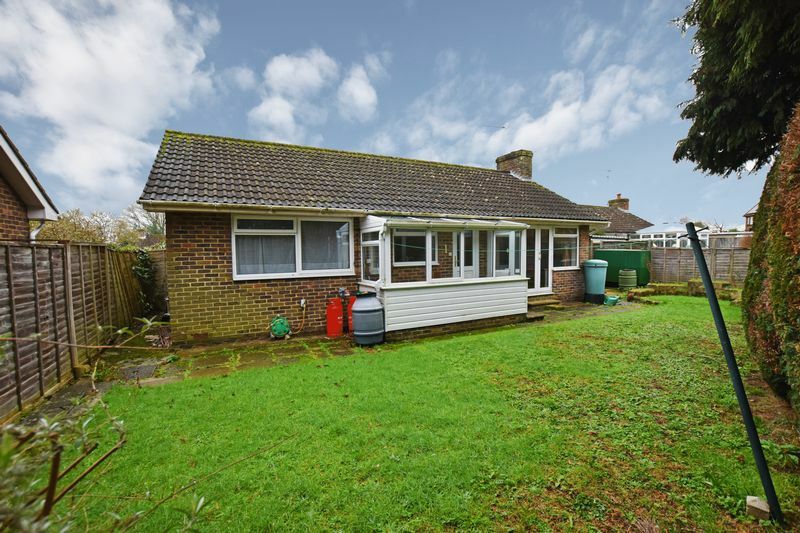 This is a lovely two double bedroom detached bungalow with some excellent features in a popular village location near shops and other amenities. 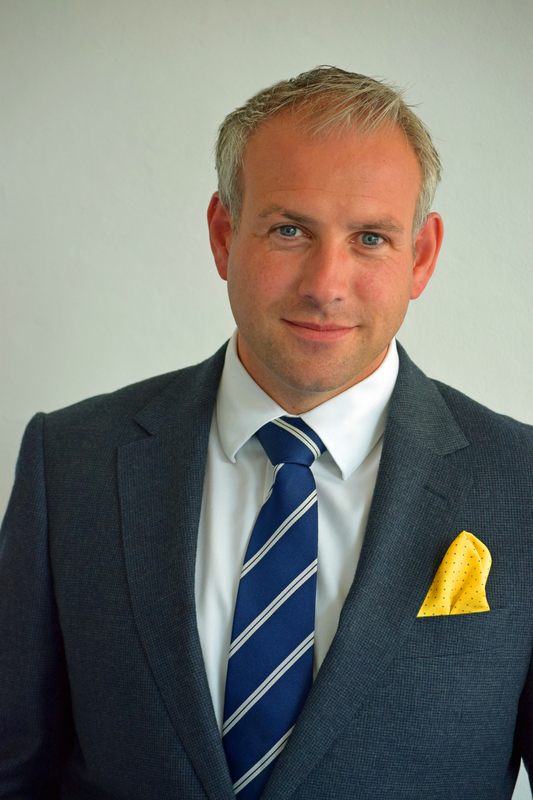 As an added incentive the property is being marketed with no onward chain. 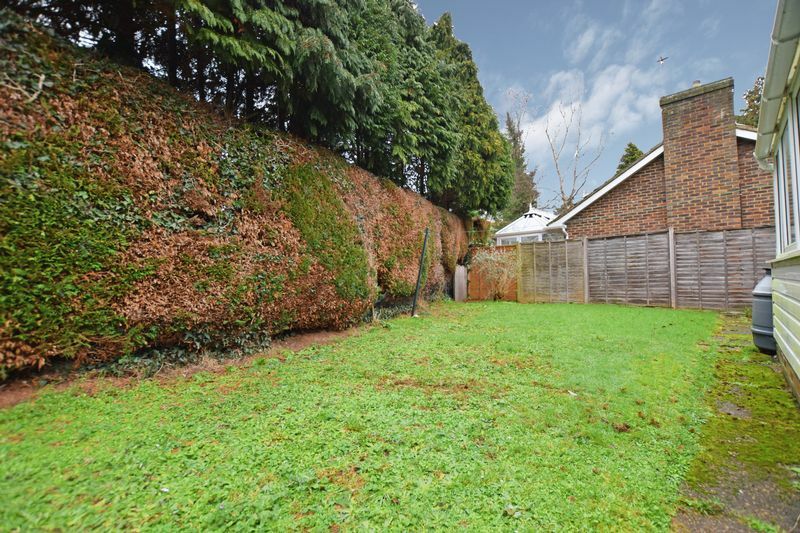 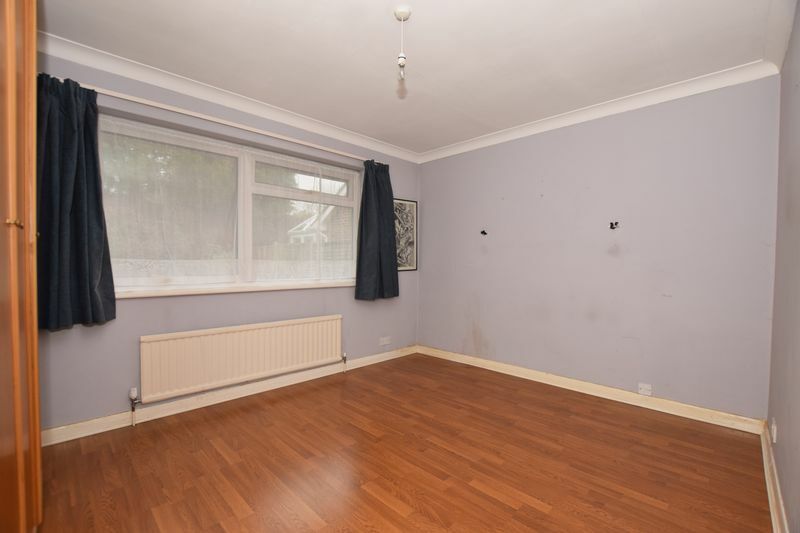 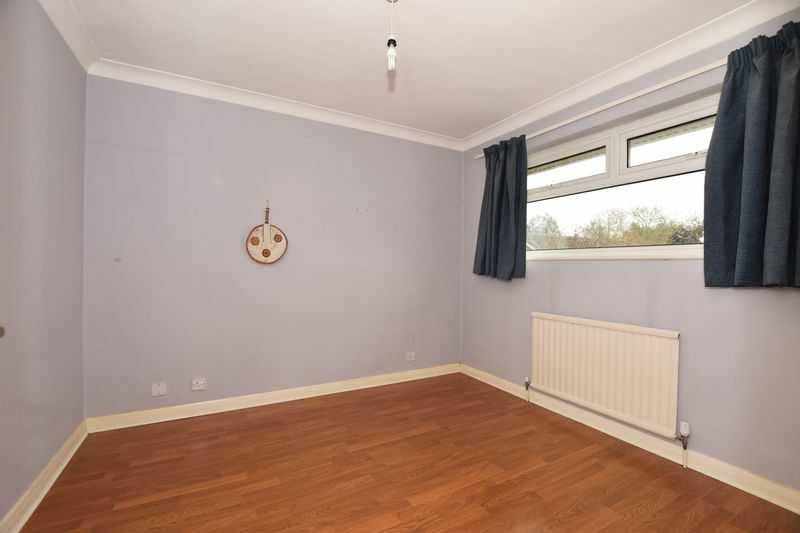 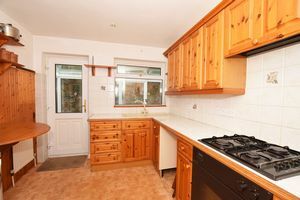 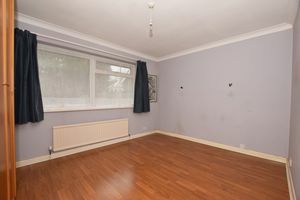 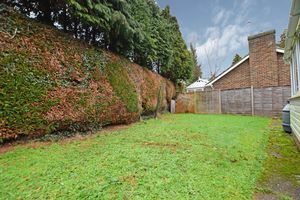 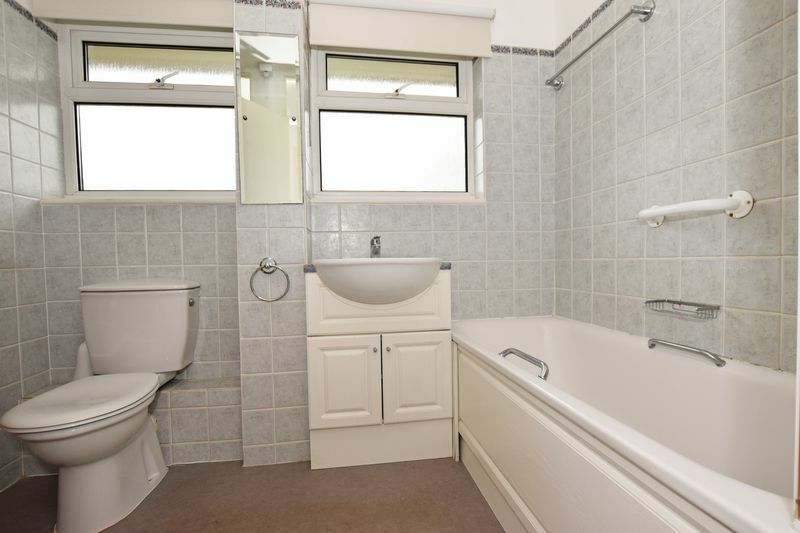 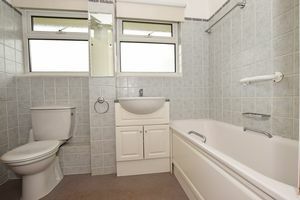 The overall footprint here is commendable and the property has some really good outside space too in the form of the rear garden which is enclosed and very private. 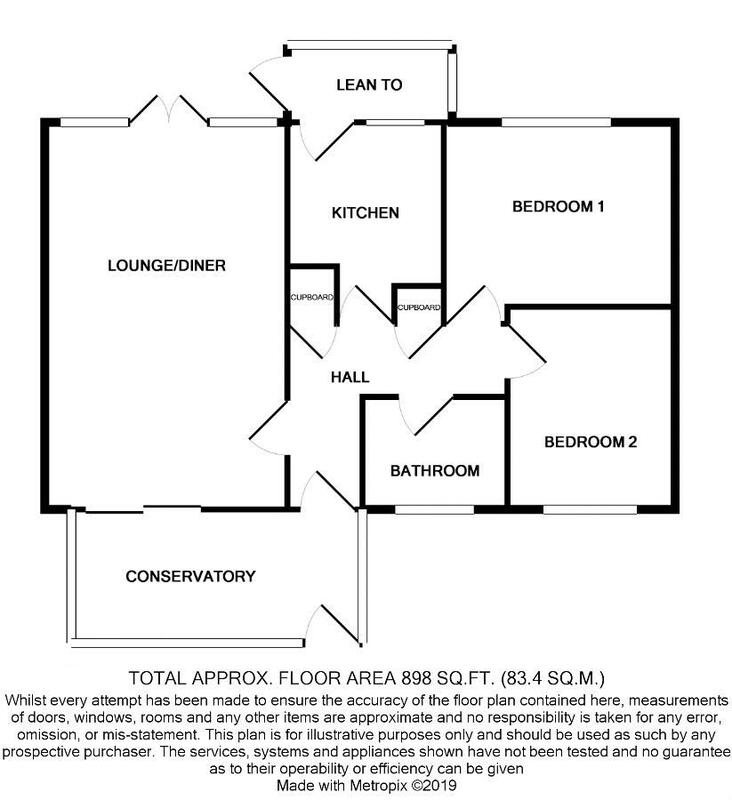 There is a large conservatory to the front which adds some useful extra living space and two double bedrooms afford room for furniture and large beds with ease. 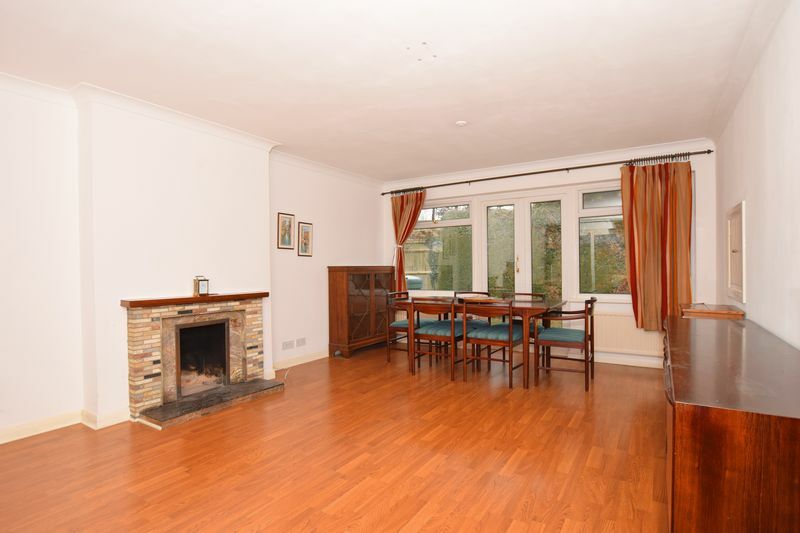 Another great room in the bungalow is the feature lounge/diner which is open plan and feels spacious and bright. 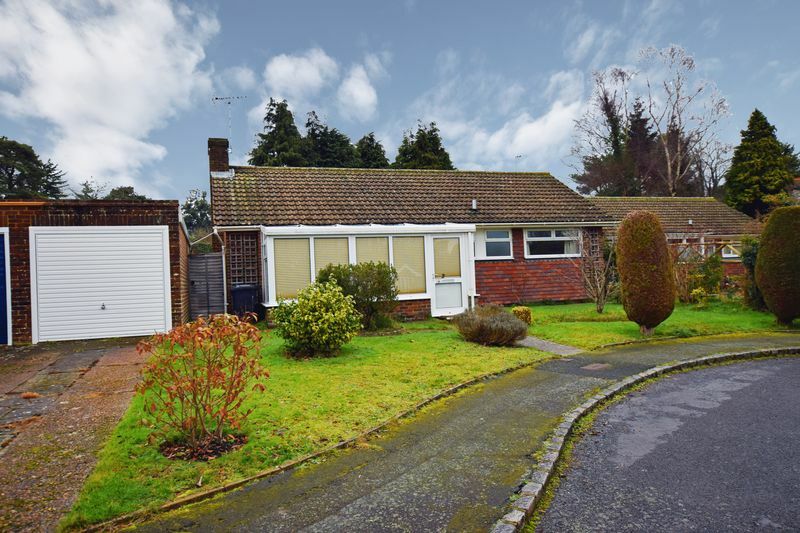 Adding to this is a driveway which leads to a separate detached garage and being so conveniently located for access to major arterial roads its quick and easy to get to several local towns or the coast by car.